Mickey Mouse Cologne by Disney, Launched by the design house of disney in 2000, Mickey Mouse is classified as a refreshing, fruity fragrance. This masculine scent possesses a blend of citrus, lemon and lime. It is recommended for daytime wear. The Disney Mickey Mouse 100ml EDT Kids Fragrance was added to the Kids Fragrance category in June 2016. 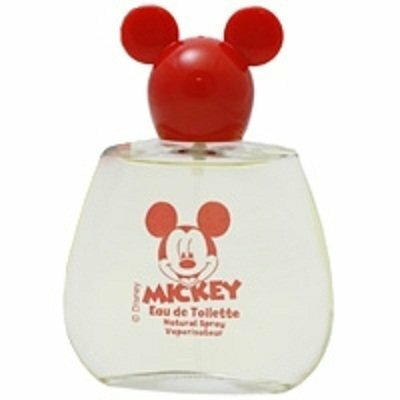 The lowest price GetPrice has found for the Disney Mickey Mouse 100ml EDT Kids Fragrance in Australia is $15.90 from Price Rite Mart.